Custom monograms are about as iconic as it gets for wedding invitations. Add in a little engraving, and you'll have every southern paper-loving-grandmother swooning. My style for monograms tends to be a little more modern, a la a clean calligraphy monogram (I mean, hello Port! 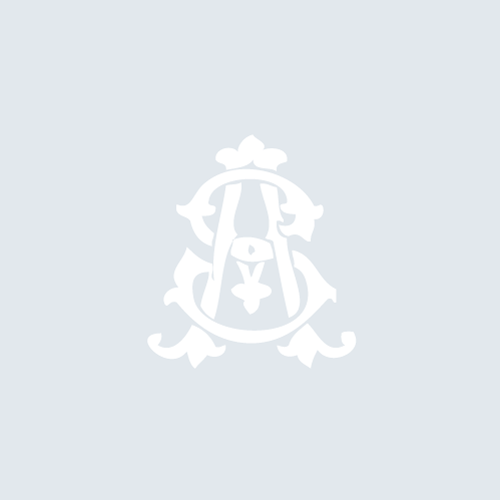 ), but that doesn't mean I haven't had the occasional bride looking for a more traditional style monogram. Most custom monograms are actually semi-custom, meaning that we, designers, buy volumes of pre-made monograms, or monogram fonts, that we then customize to fit our clients needs. Some of the monograms are extremely pricey - I mean, hey, it's HARD to make two letters work together perfectly! However, I recently came across Monogram Chic on Creative Market and stopped dead in my scrolling. 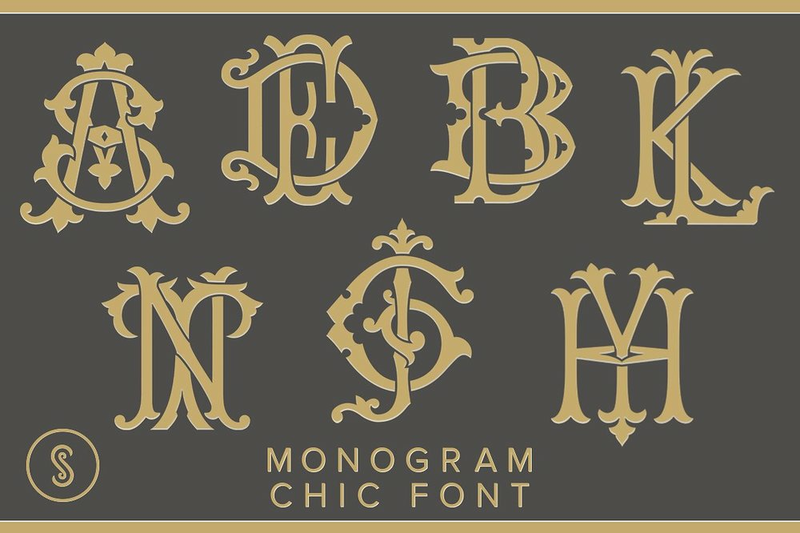 At just $49, Monogram Chic is a MUST HAVE if you're a designer offering monograms. It's such a good price, for such gorgeous monograms, that it is actually making me want to offer an entire line of just monogram invitations. I know, kind of crazy, but also kind of not. 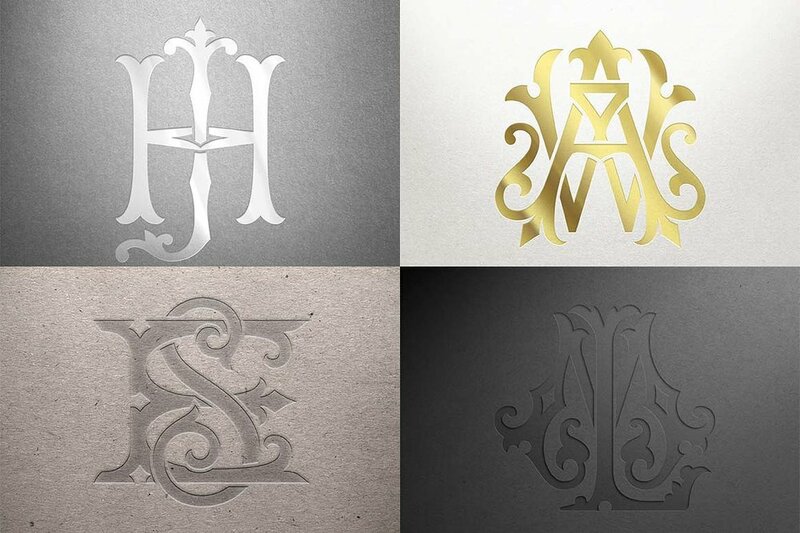 Who wants to see a collection just with these monograms?! You can grab Monogram Chic from Creative Market, or directly from Shuler Studio (the designer) for the same price. Go, run, grab it!